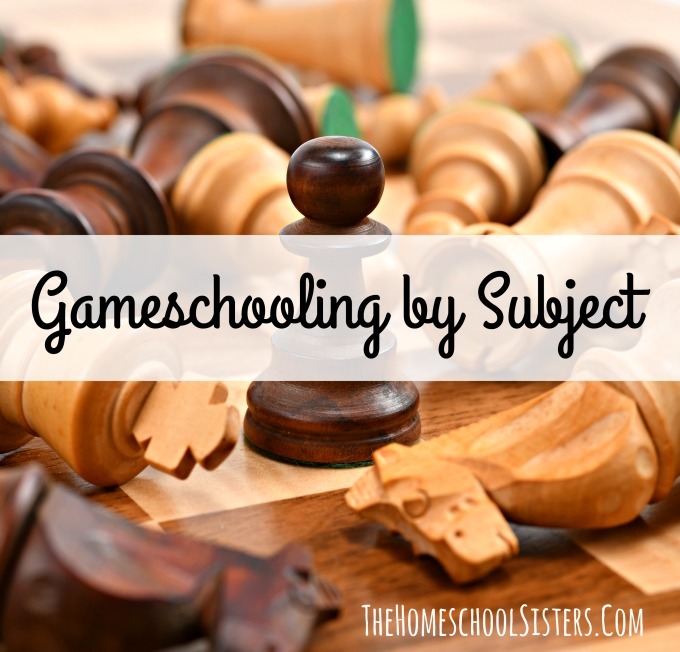 In this episode, the sisters dive into game schooling by subject. This is Cait’s forté, so Kara does the interviewing, while Cait fills us in on her favorite games for each subject. So grab your coffee or tea and listen in – but don’t fret, you don’t have to write these all down! They are all here in the show notes! This episode is sponsored by KiwiCo. Keep reading for a special offer! KiwiCo delivers monthly projects designed to make learning about science, art, math, and more fun and accessible. They have six different crates for kids of all ages. Cricket Crate is for ages 0-2, Koala Crate is for ages 3-4, Kiwi Crate is for ages 5-8, Atlas Crate is for ages 6-11, Tinker Crate is for ages 9-16+, and Doodle Crate for ages 9-16+. Each crate includes an educational magazine, project supplies, and detailed instructions for kids. Guess what, sisters? Listeners can get their first month of any crate (a $19.95 value) for free. Just head to KiwiCo.com/homeschoolsisters to check it out! our brand-new newsletter will help you plan your homeschool year! Guess what – in the months ahead, we’re starting a simple newsletter to keep you in the know about when we release new episodes, and what’s going on in our world! Sign up right here! Don’t miss the latest from your sisters! 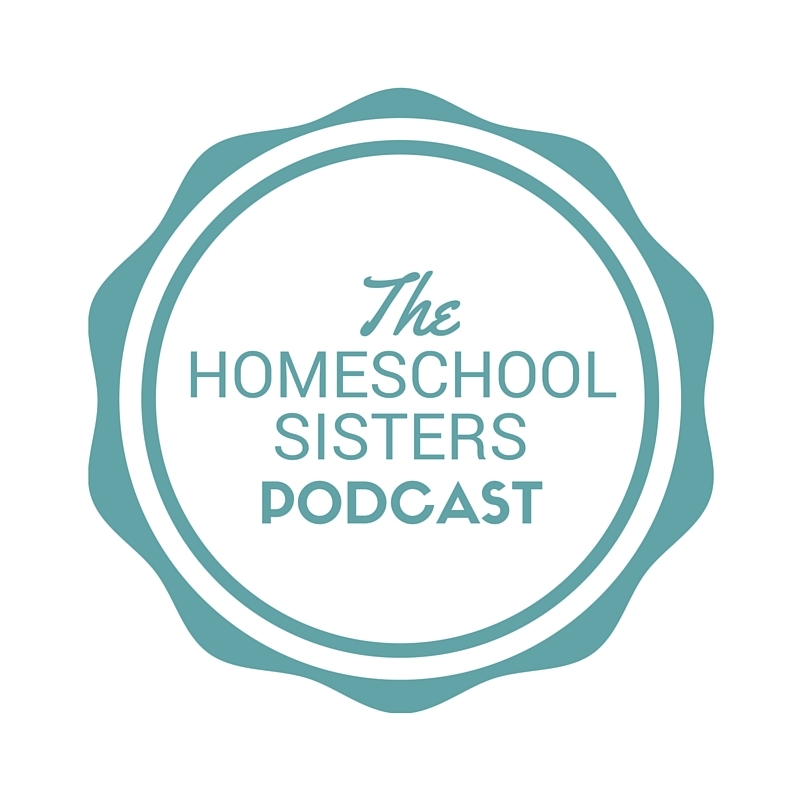 PSST…DID YOU KNOW YOU CAN SUPPORT THE HOMESCHOOL SISTERS PODCAST WITHOUT SPENDING ANY EXTRA? Many listeners have asked how they can support The Homeschool Sisters Podcast. The answer is a simple one. Do you shop online? Click our link first. You won’t pay any extra, but a small percentage goes to The Homeschool Sisters Podcast to help offset our expenses. Every little bit counts, and we are so grateful for your support! 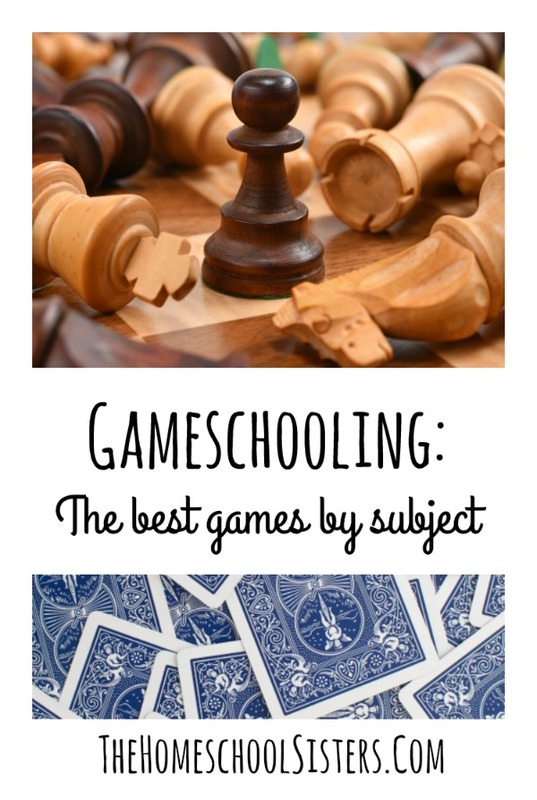 TELL US: Do you love gameschooling? Does your family have a favorite Game right now? Share here! Cait and Kara are two homeschooling moms doing this homeschooling thing right beside you. 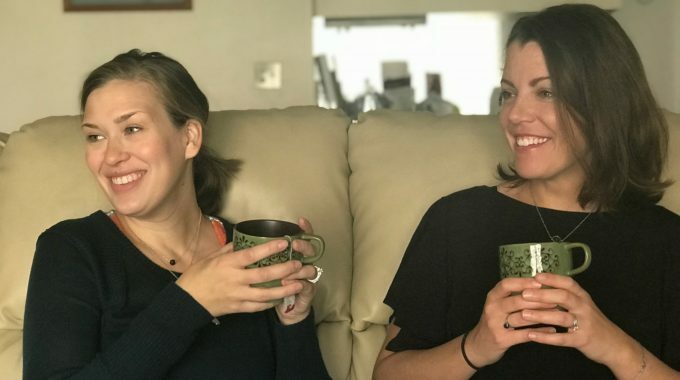 On this podcast, we talk about real life homeschooling, books, caffeine addiction and surviving and thriving through these wonderful years. We don’t have it all figured out, but one thing we know for sure is that homeschooling is a lot easier when you have a sister by your side.